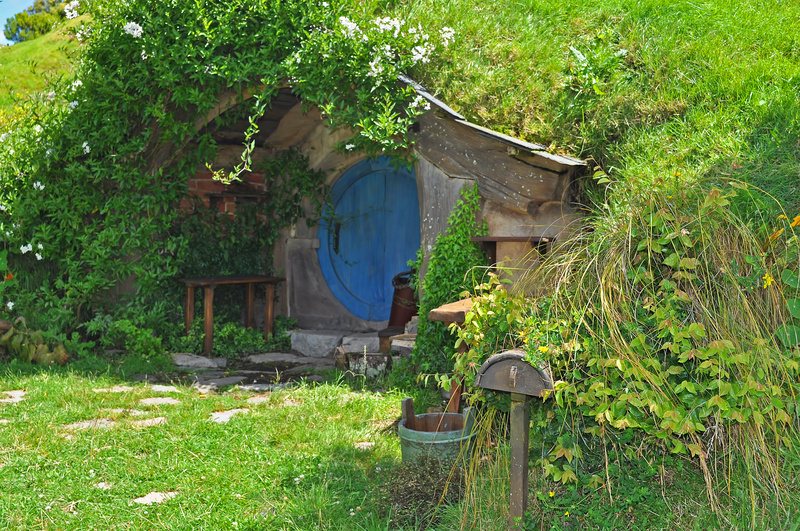 If you have ever longed for an adventure, maybe you dreamed of heading out with Bilbo Baggins and his dwarfish friends to kill Smaug the dragon and recapture the dwarf kingdom of the lonely mountain (with all of its treasure). Surely that would have been a great adventure to be a part of; but…as far as I can see, an even more exciting expedition would have been heading out with Paul, Barnabas and John Mark on the first of Paul’s missionary journeys. It’s a story of high adventure that has open seas, magicians, preaching to great crowds, miraculous healing, and of course, persecution. The story begins after a sea journey on the Isle of Cypress, and the tale is told in Acts 13. And the opening story Luke tells us is a real attention-getter: Now, it happened after they had traveled the whole island preaching the good news that they met a magician named Elymas, a.k.a. – get this – Bar Jesus, (which, when translated, is Son of Jesus, if you were interested). And the next thing you know, Sergius Paulus’s doubt has disappeared, and he places his faith in Jesus. It’s a great start to an incredible journey. Now Paul would go on to make three missionary journeys, and though heaven might offer a “holographic missionary experience with Paul”, the truth is that we’ll never be able to really join him on his adventures. But that’s okay, for Paul’s trip was started by the Holy Spirit and guided by Him all along the way as well. And if you’re interested in an exciting venture with eternity-changing implications, the joyous news is that this same Holy Spirit is still guiding faithful Christ-followers on glorious adventures today, some really close to home, some very far away. And guess what – He needs a few good burglars in the spirit of Bilbo Baggins, not to steal treasure back from Smaug – but to steal hearts back from the enemy of souls. Love it!!! ‘Stealing’ souls back from the enemy of souls in Jesus’ name by the power of the Holy Spirit. That broken (yet redeemed) little old us (we?) have been called to such an adventure! Amen, brother! Glad to be in the soul stealing business with you, James! Hey Art! Your encouragement may just keep me blogging, brother! Thanks!